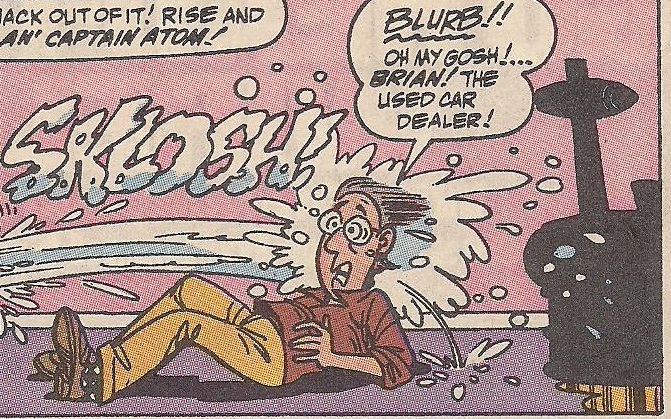 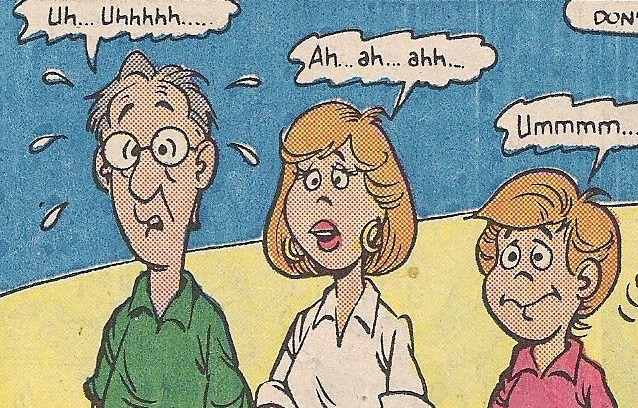 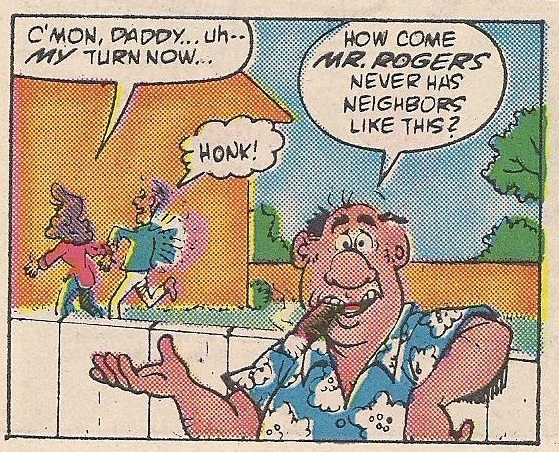 im glad the comics weren’t canon…….skip and Rhonda together is just wrong. 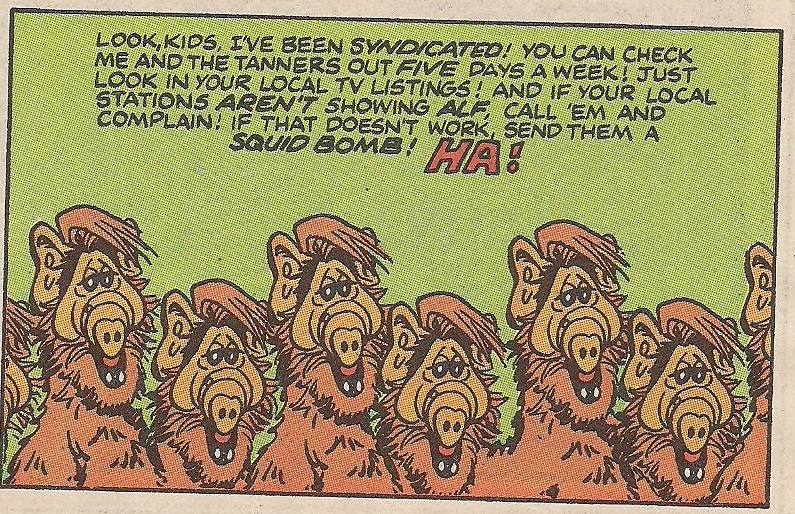 I had just a handful of these as a kid, but this was a fun look at what kind of weird plots they could’ve done on the show if anyone had actually cared. 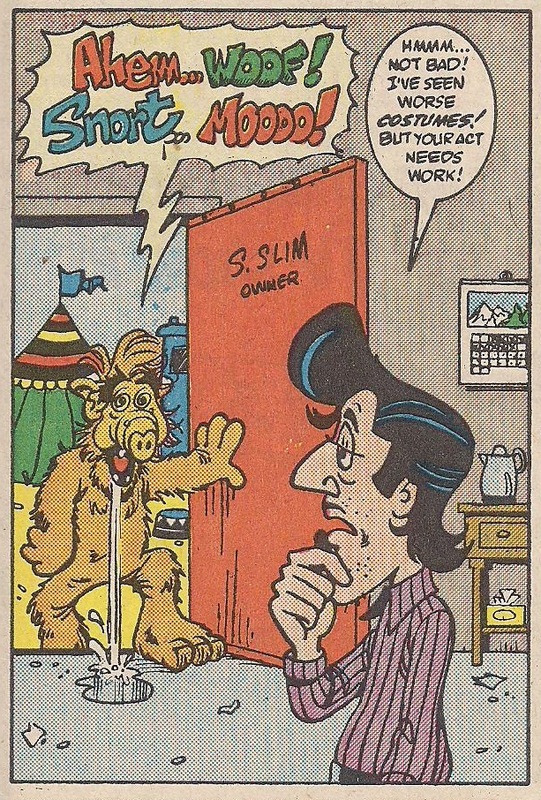 These days there’s a minimum of about 2 months from the writer finishing the script to the book arriving in stores, with most artists hitting about a page a day and books being 20-ish pages, inkers/colourists/letterers being a bit quicker and printing/distribution being even quicker. 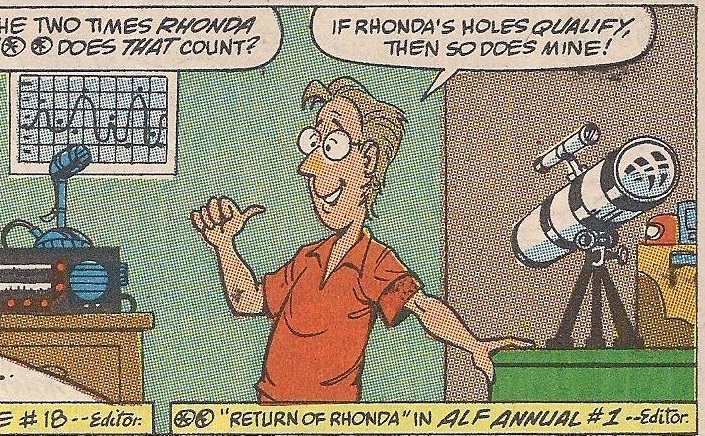 So if Marvel learnt the show was cancelled in June, as you posit above, it probably wouldn’t have reached the comics till at least September or October, depending on how far in advance the writer is writing the scripts.I imagine it would have been earlier than that that Marvel knew (if CBS told them straight up) but I also imagine it taking longer to get books made then, yadda yadda yadda. 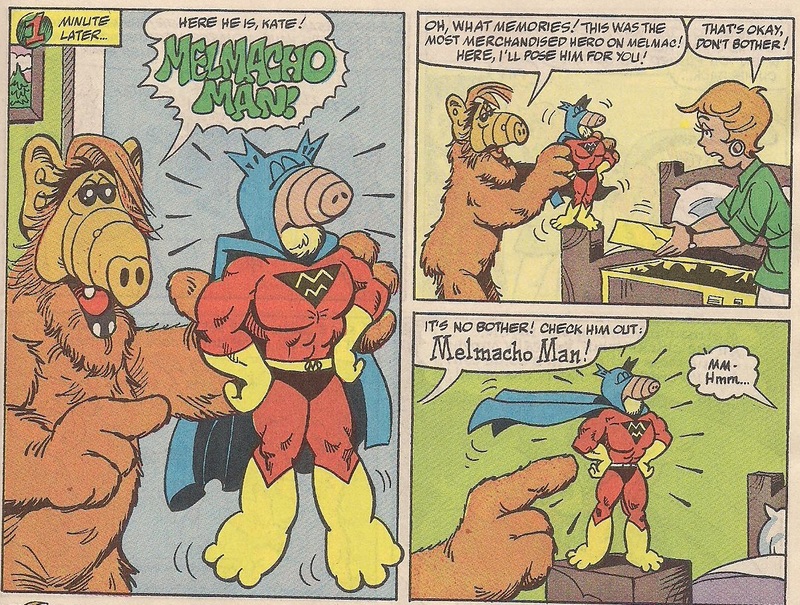 From these panels/pages you’ve grabbed and your write ups, I feel oddly conflicted about these comics. 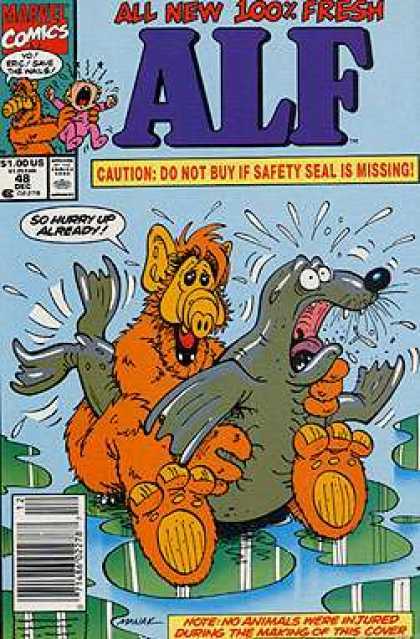 Ok, sure, they’re ostensibly terrible. 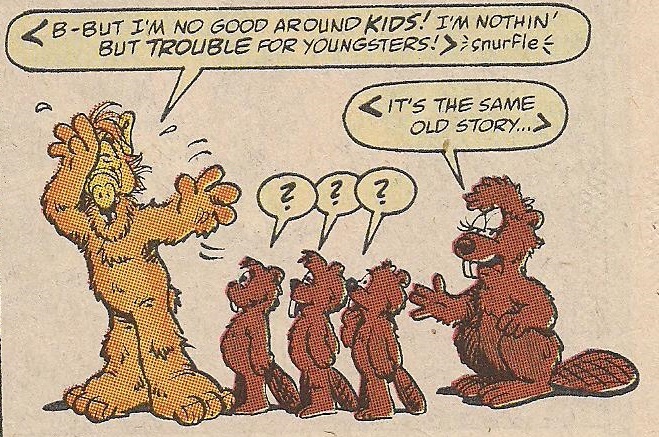 BUT… There’s also a consistency to them it seems. 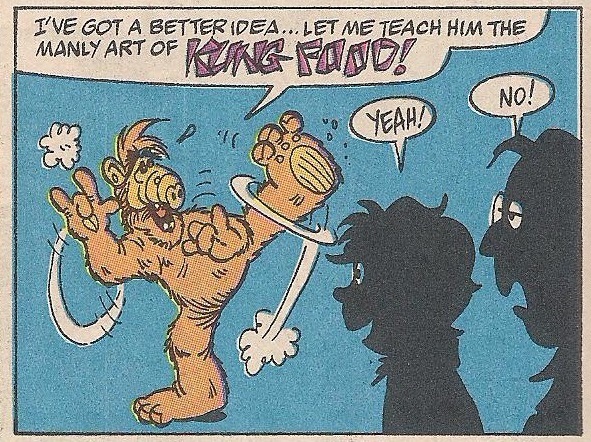 Having the singular vision of the one writer (and mostly the one artist) really impacts a book like this, which has little else to really rely on. 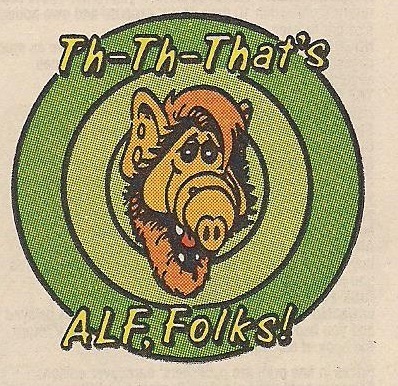 The show feels haphazard, mismatched and inconsistent because there’s a dozen people writing it, different showrunners each season, a few dozen people in all different areas of production and actors who loathe their time there. 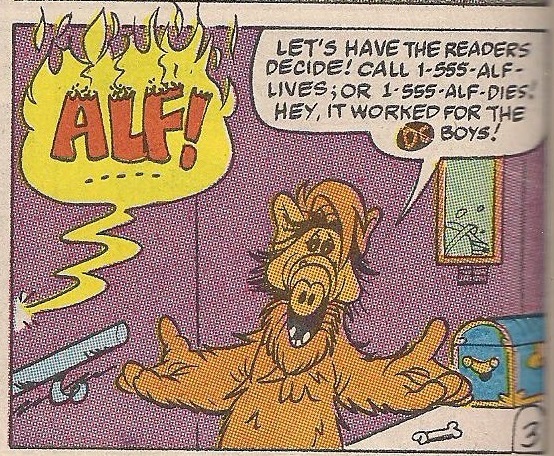 There’s even three people controlling ALF! 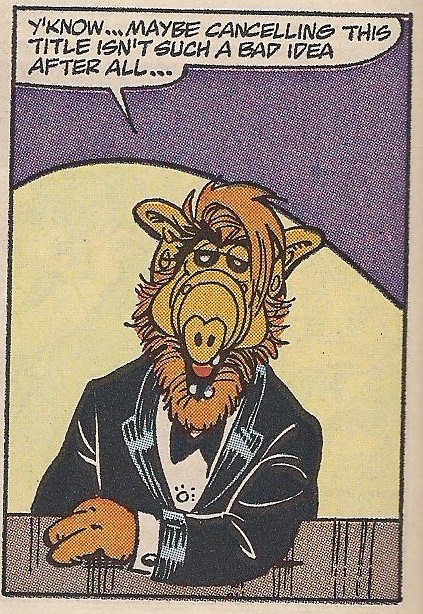 But the comics have, seemingly, benefitted from the fact that only a few people had 100% control over everything in this particular universe (literally). 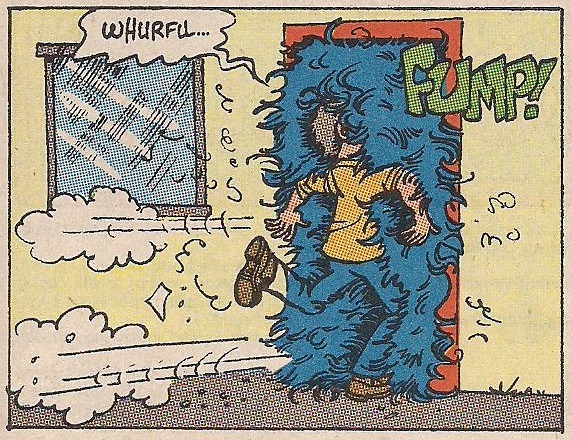 It’s something I really dig about comics in and of themselves and this is a pretty good illustration of that. 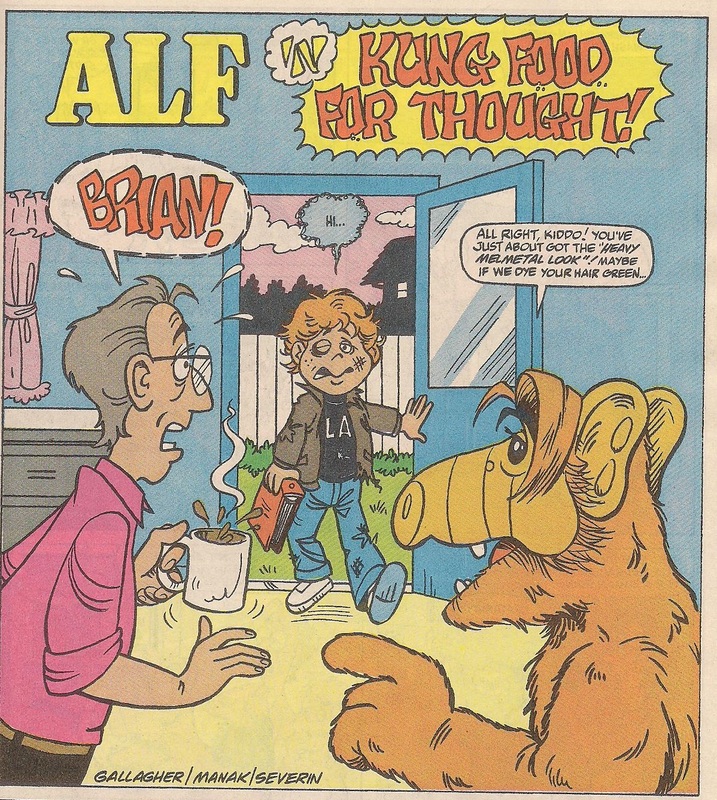 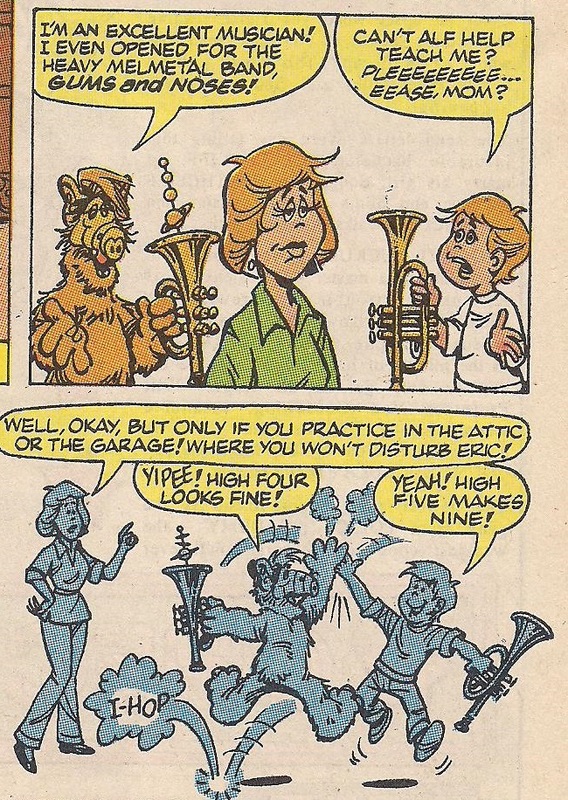 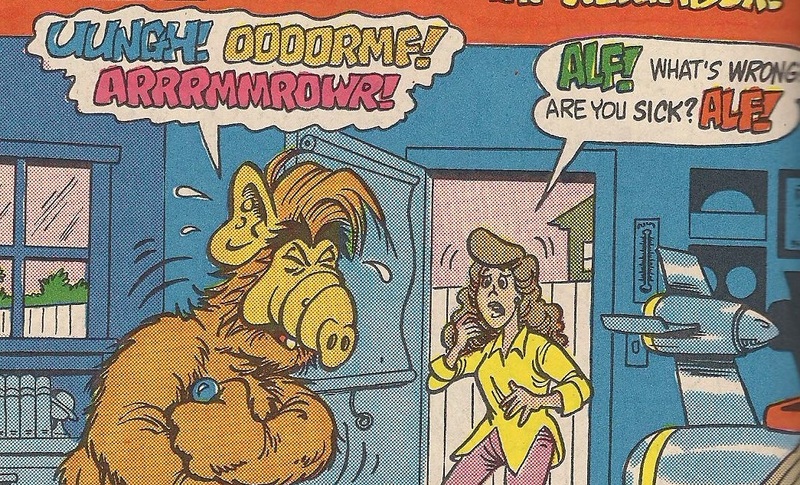 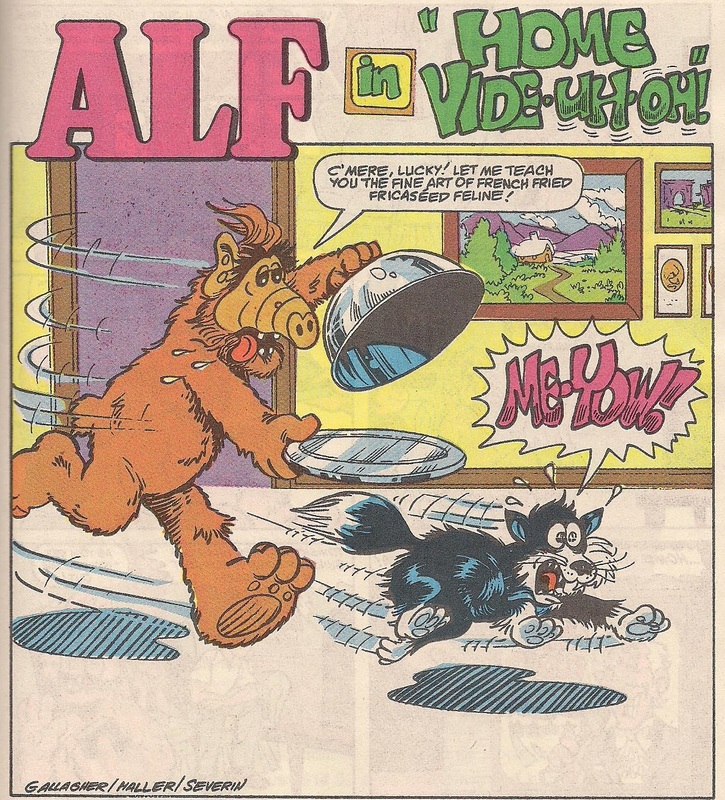 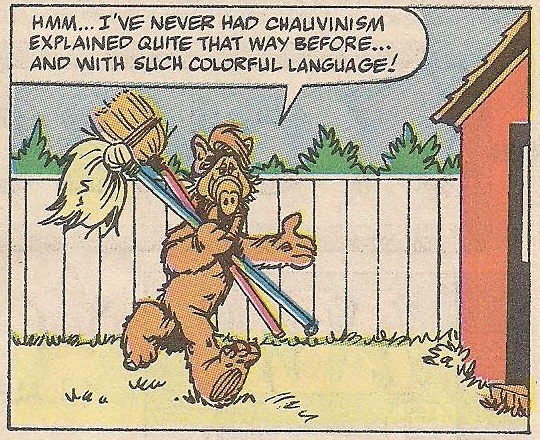 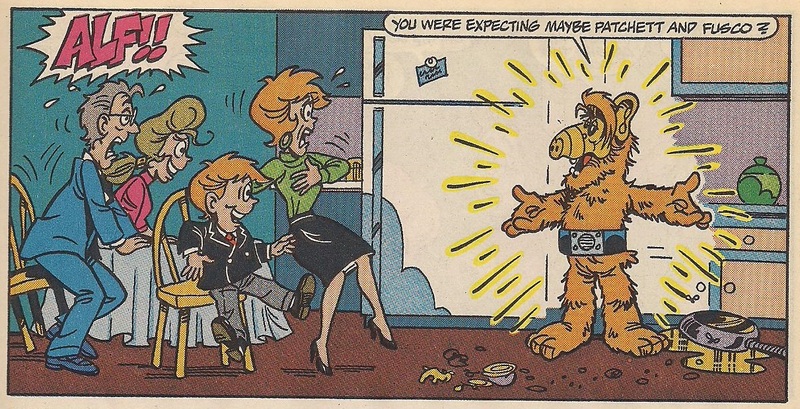 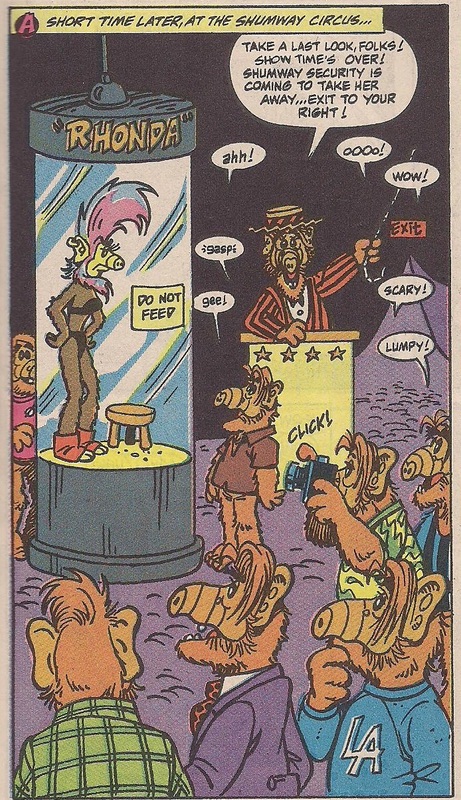 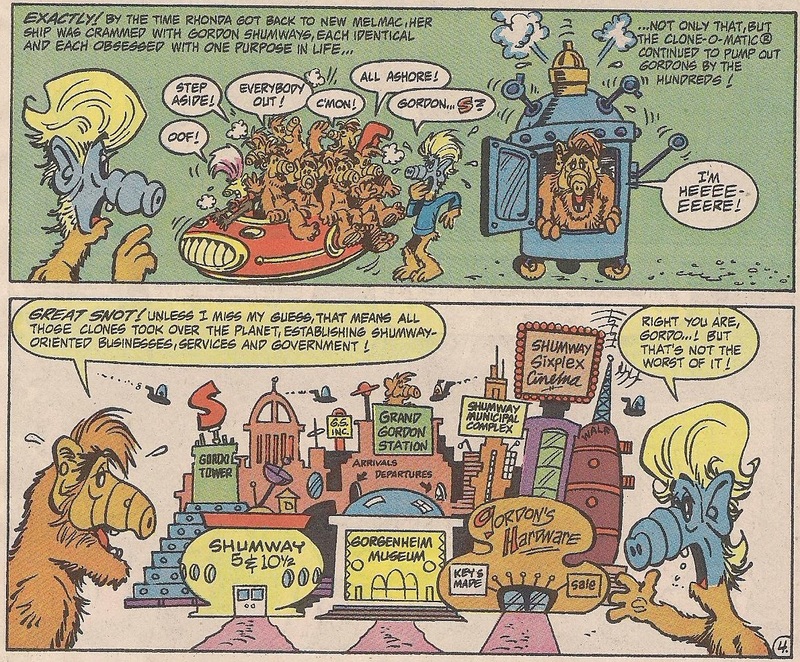 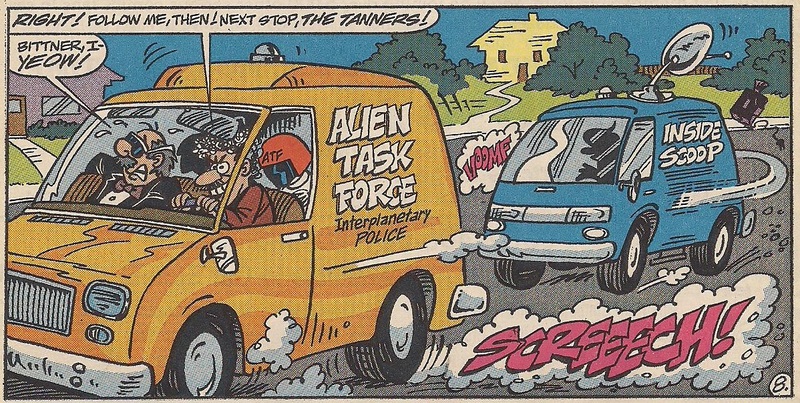 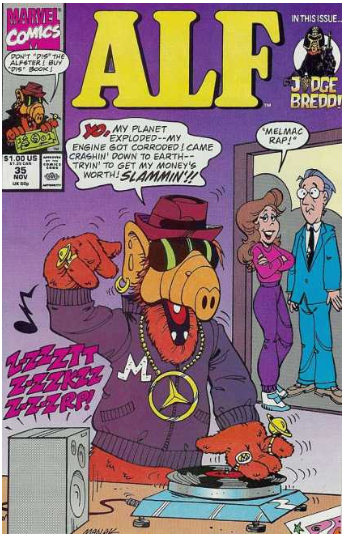 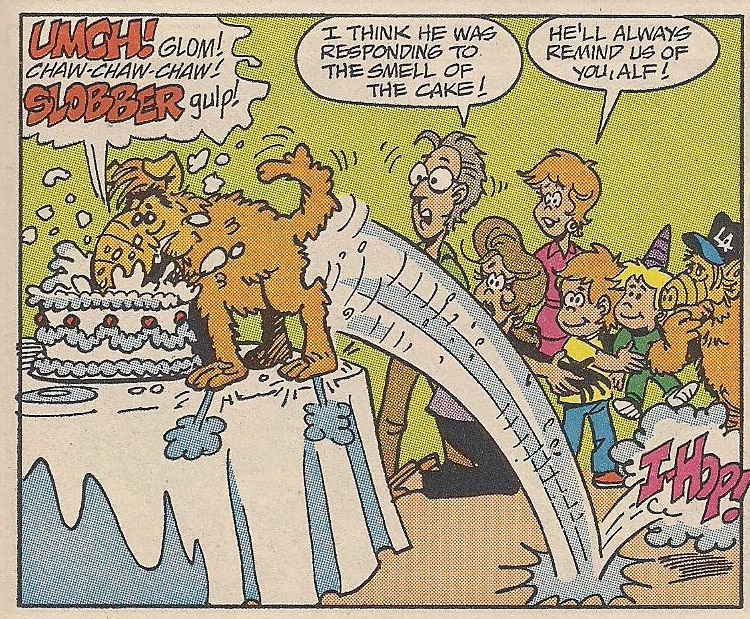 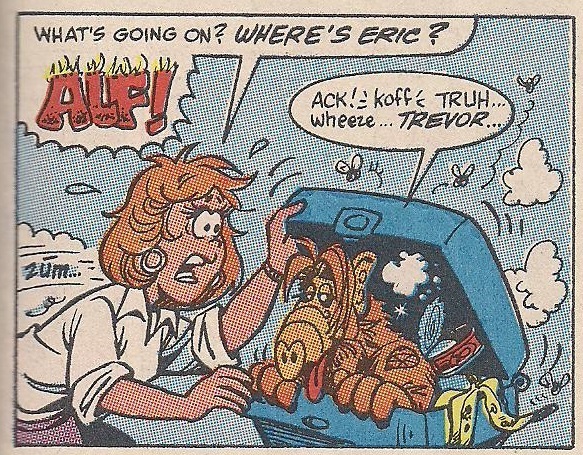 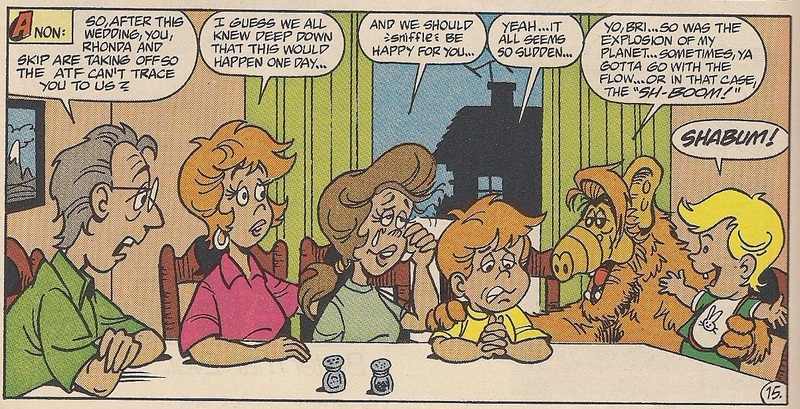 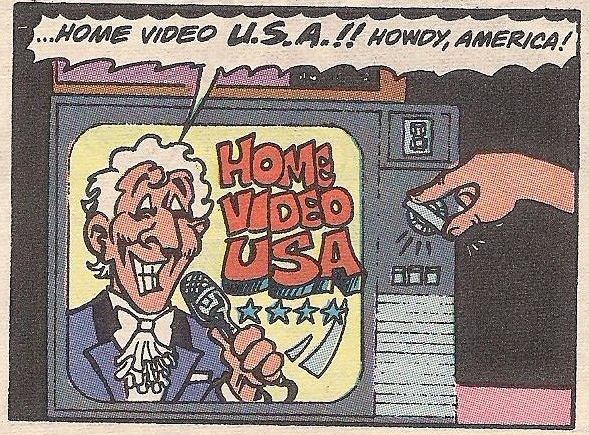 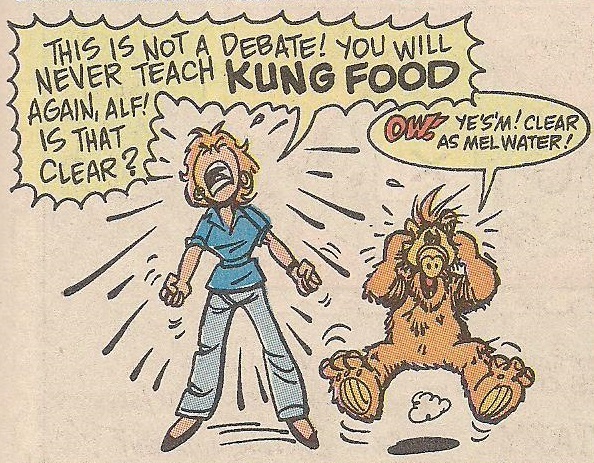 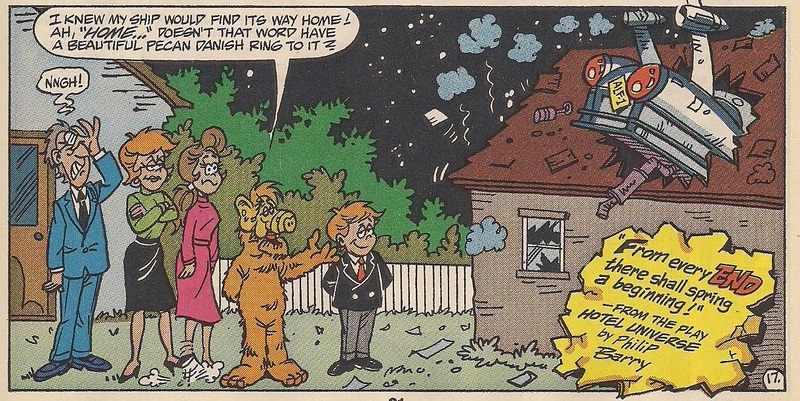 Interesting, but not surprising, that ALF the comic book works better than ALF the show. 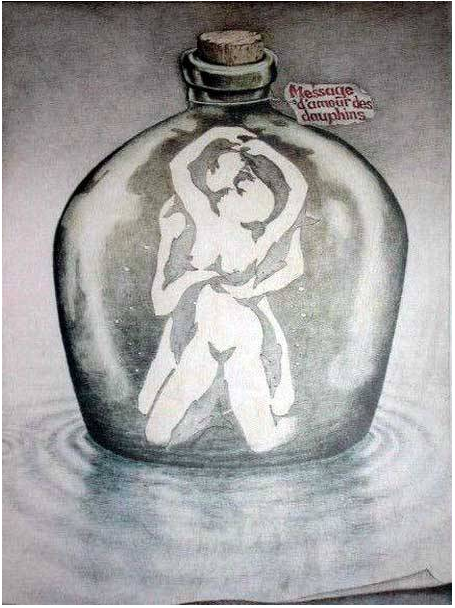 Just as interesting that the same subject matter in the hands of people who are not the creators also works better. 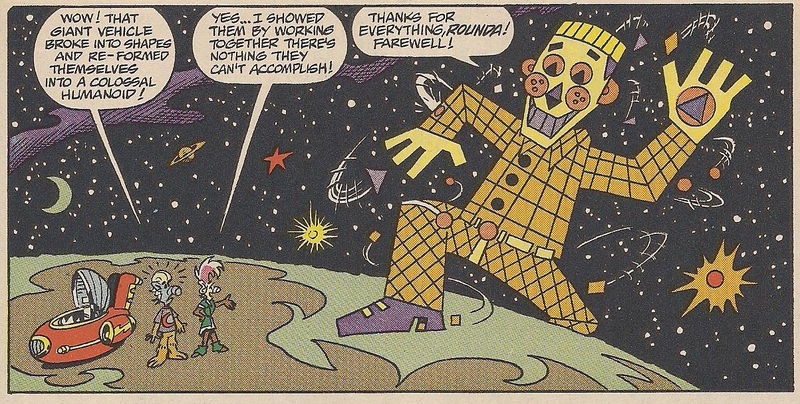 It seems to be the same with Star Trek – nobody doubts that Gene Roddenberry was awesome, but the parts of Star Trek where he had more direct input are generally thought to be the parts that are the worst.